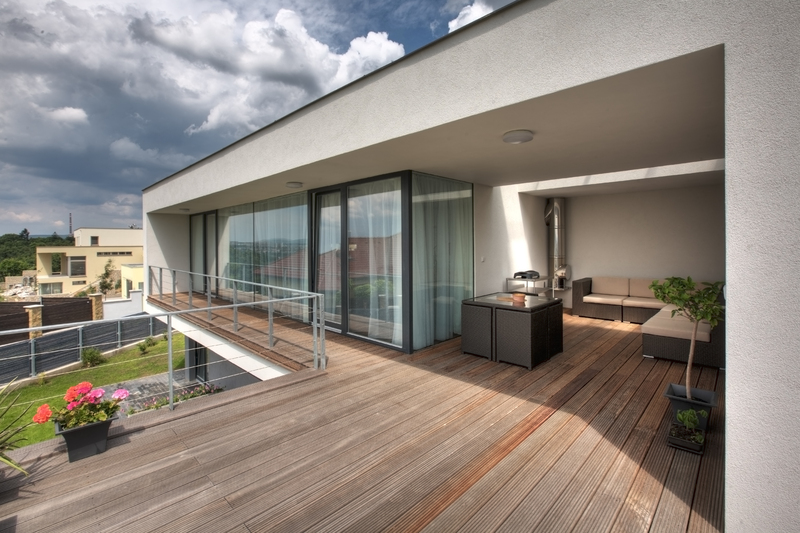 As you consider the aesthetic appeal of each type of timber, make sure you also factor in which one is the most suitable for the local climate. New Zealand homeowners and architects are increasingly choosing hardwood over other types of timber decking. Hardwood decking is cut from trees with a slow growth habit, so they cost more to produce. However, hardwoods are very durable, highly resilient and they look and feel great. Let’s break down some of the popular hardwood decking timber. Leathery odour and nice to the touch – perfect for bare children’s feet! Whether you install Kwila, Mahogany or Vitex decking, maintenance is important in upholding the appearance and functionality of your deck. All hardwood decks should be cleaned at least once a year in order to clear gaps and remove surface mould. Use a stiff brush and keep the deck clear of leaf litter. Don’t power-wash at too high of a pressure setting, as this will damage the fibres of the board. To ensure the health of the wood and to prevent fading, it’s important to treat your hardwood deck. How often you treat it will depend on how much sun it gets but we usually recommended every 6 to 12 months. If you’ve started to notice that the colour is fading, test a drop of clear oil on the deck and see if it soaks in. If it does, then the treatment will also soak and you’re ready to treat the deck. Treated pine is considered a softwood, as it is cut from coniferous trees, which are quicker growing, and therefore, more affordable. Treated pine decking is most commonly available in New Zealand. Pine isn’t naturally durable, but the preservative treatments can make this timber as durable as most hardwoods. While good quality, pressure treated pine will last without substantial decay for forty years, discolouration and splintering introduce themselves after only a few months. To keep it looking good and feeling splinter-free, use a deck sealant as soon as it has become stabilised with the environment, usually after a few weeks. For more great projects and materials, visit Woodmart in Auckland to view our range of decking timber!